In the second week of February 2017, one of the highest trending topics in aquarium-related social media is in regard to cichlid compatibility. Keep reading to learn more about housing cichlids with catfish and other sepcies as well as some interesting information about how cichlids communicate aggression through their urine. With more than 2,000 different species currently identified, cichlids account for some of the most popular aquarium fish in the industry. 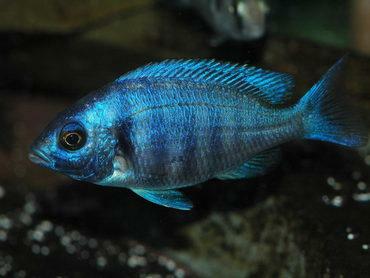 In addition to being highly proliferated, cichlids are also among the most colorful and unique freshwater fish. This week on social media, various cichlid compatibility-related topics have been trending including cichlids that are compatible with catfish and housing red terrors and Jack Dempsey cichlids together. 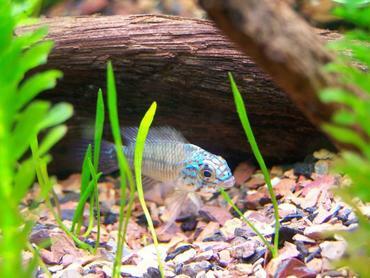 There has also been some interesting research released regarding methods cichlids use to communicate. 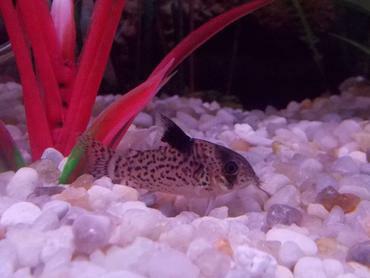 Cichlids and Catfish: Are They Compatible? 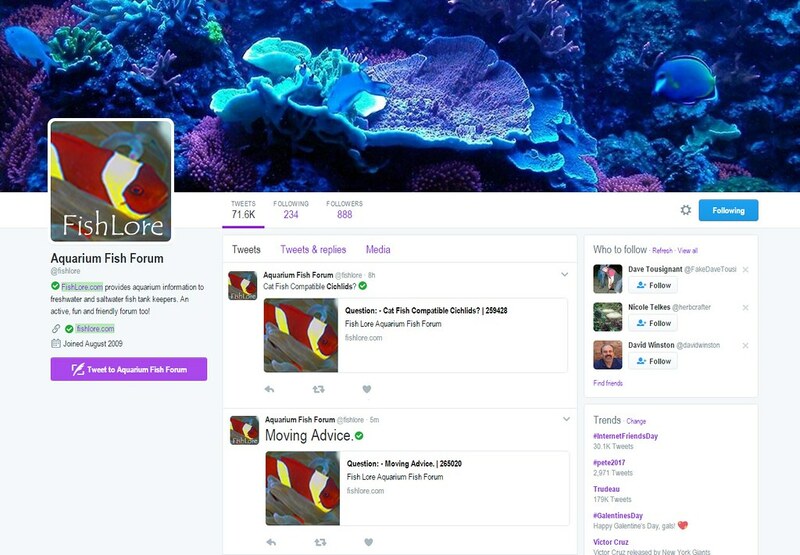 On Monday February 13, the Twitter handle @fishlore, run by Aquarium Fish Forum, posted a question regarding the compatibility of catfish and cichlids. 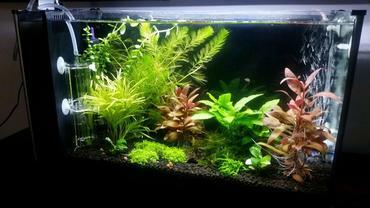 The question was posed by FishLore forum user Cichlidtankowner in hopes of identifying some potentially compatible catfish species to add to an existing 60-gallon African cichlid tank. Among the nearly one dozen responses to the post were numerous implications that catfish in general African cichlids are too aggressive to be kept with most other species, including catfish. 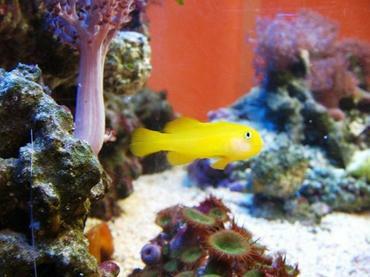 To further explore this topic, you may want to review an article posted on Cichlid-Forum.com that talks specifically about compatibility issues with African cichlids. 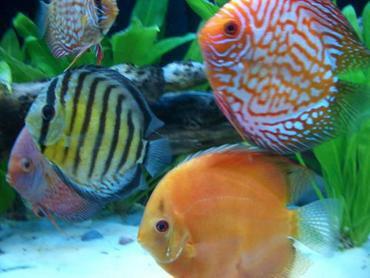 This post does make an important point – that there are hundreds of different species of African cichlid and each one has its own compatibility issues. 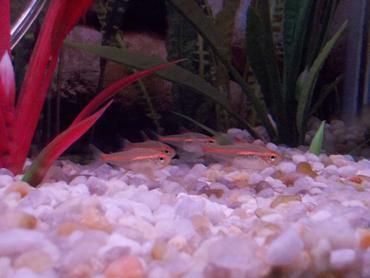 For the most part, however, you can reduce African cichlid aggression by not keeping conspecifics in the same tank. 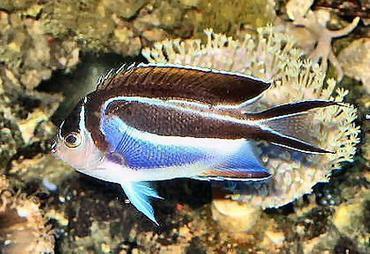 A conspecific is simply a fish of similar morphology. For example, many Lake Malawi cichlids exhibit an electric blue color – you wouldn’t want to pair any of these species in the same tank together. Another issue you need to think about when it comes to catfish compatibility with African cichlids is dietary and tank requirements. 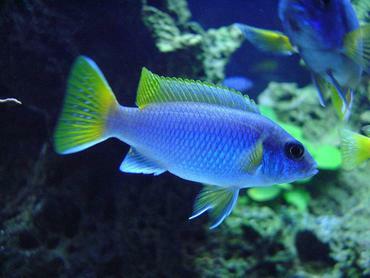 African cichlids can be vegetarians, carnivores, or omnivores. Many catfish are carnivores, but they are also opportunists – they will eat anything they can get their mouths on. 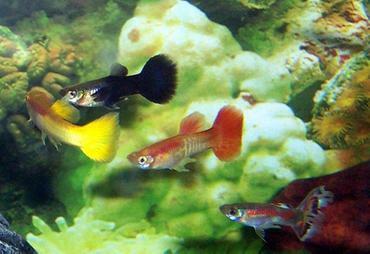 Mixing catfish with carnivorous African cichlids could cause problems with competition for food. 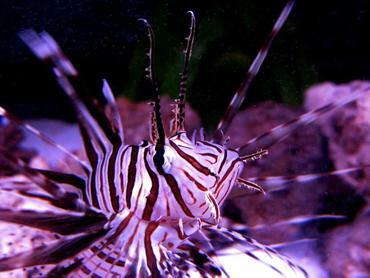 If you have herbivorous species in your tank, however, certain species of catfish may get along – though you should keep in mind that many catfish are bottom feeders, as are many herbivorous cichlids. 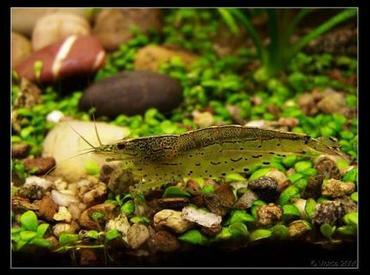 To return to the recommendations provided by other FishLore forum users, some members have had success with heavily armored catfish such as Plecostomus and Raphael catfish. You would do well to consider the maximum size of all species involved, however, and keep in mind that many catfish become more aggressive as they mature. 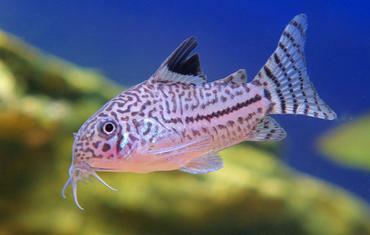 Avoid keeping catfish large enough to view your cichlids as prey, and vice versa. 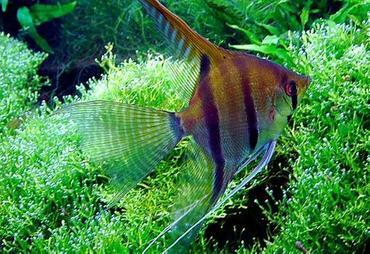 And if you do choose to add catfish to your African cichlid tank, make sure that the species you choose are compatible in terms of tank conditions. In the Reddit subreddit /r/Cichlid, user Lazymusicdude submitted a question regarding the compatibility of the Red Terror cichlid and the Jack Dempsey cichlid. 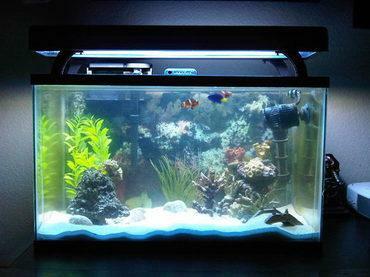 Though the post received several comments, most of the responses were similar in suggesting that the two are unlikely to be compatible except in a very large tank, upwards of 125 gallons. 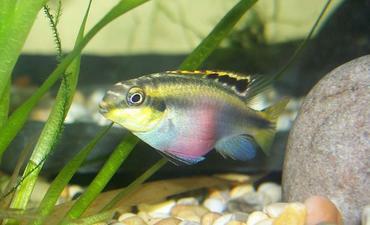 Another user suggested that keeping a third cichlid that is much larger and less aggressive might diffuse some of the aggression from the other two. 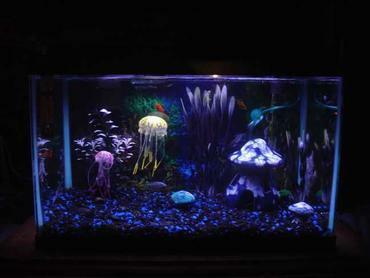 Sometimes keeping more than one of each species helps as well, though you would need a much larger tank. The Jack Dempsey cichlid is native to North and Central America and it is named for its strong facial features as well as its aggression. 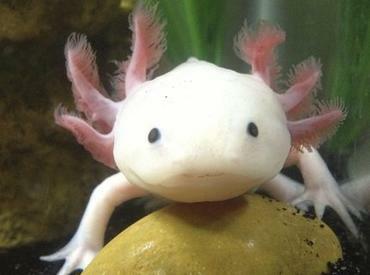 This species can reach a maximum length of nearly 10 inches and its coloration changes as it matures. 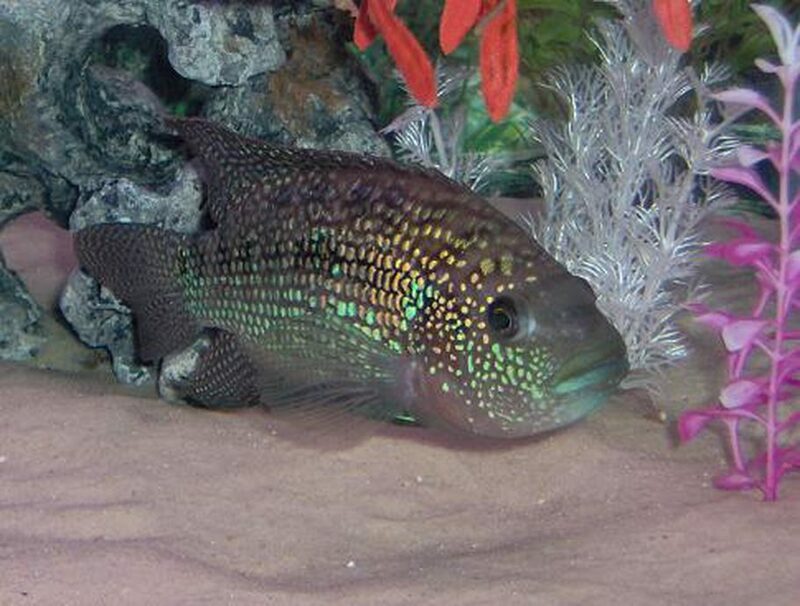 The Jack Dempsey cichlid usually starts out light tray or tan in color with faded turquoise flecks and develops into a dark purplish gray with iridescent green, blue, and gold flecks. 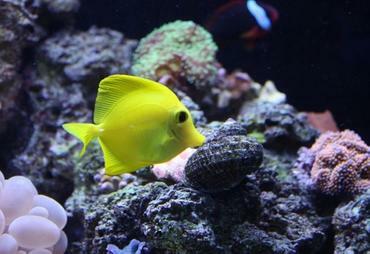 These fish prefer tropical climates with a pH between 6 and 7 with a water hardness between 9 and 20dGH. 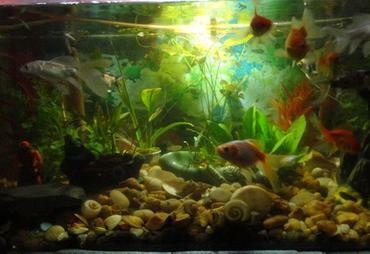 They are carnivorous fish, feeding primarily on insects, worms, crustaceans, and other fish. 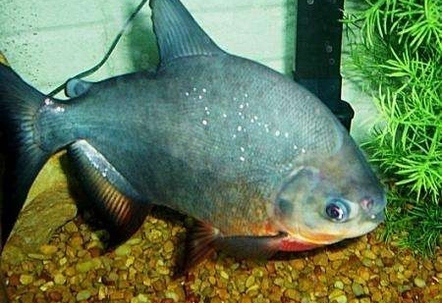 The Red Terror cichlid is native to South America and males of the species grow up to 20 inches long while females top out around 12 inches. This species is named for its aggression and for its red coloration. 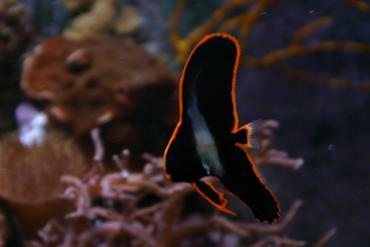 These fish typically exhibit an overall red-orange color with vertical black bars, the first two of which form a Y shape hear the head. Red terror cichlids are omnivorous, feeding on a variety of fresh and frozen foods including worms, insects, crustaceans, and other fish. 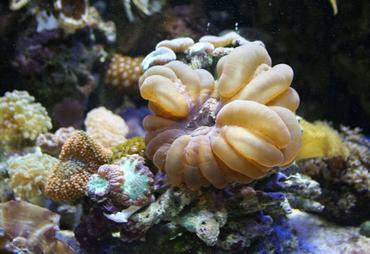 This species prefers a pH level between 6 and 8, a water hardness between 2 and 18 dGH, and temperature between 77°F and 84°F. In addition to making sure that your cichlid tank is large enough, there are some other things you can do that might help to reduce aggression. 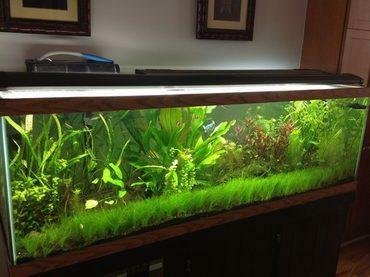 As Reddit user Superrob750 suggested, adding decorations to break up sight lines in the tank is often effective for aggressive and territorial species of fish. 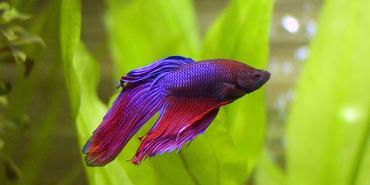 This same user also suggested, however, that it might be better to opt for a mating pair of the Red Terror cichlids instead of attempting to house two males together. 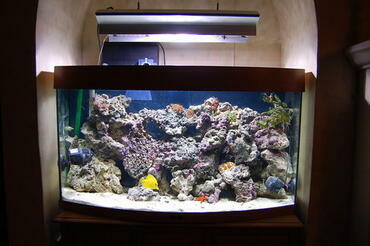 You must keep in mind, however, that keeping a mating pair of cichlids comes with its own challenges. 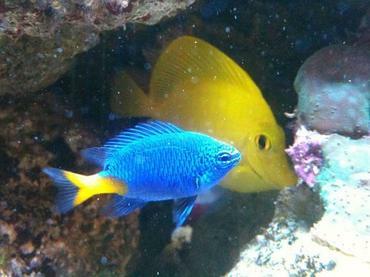 During mating, these fish will become hyper-aggressive and may openly attack other fish in the tank. 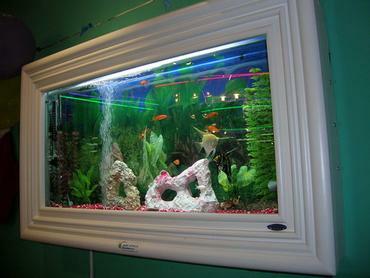 It is generally best to house a mating pair of cichlids (particularly aggressive species like Red Terrors) on their own. 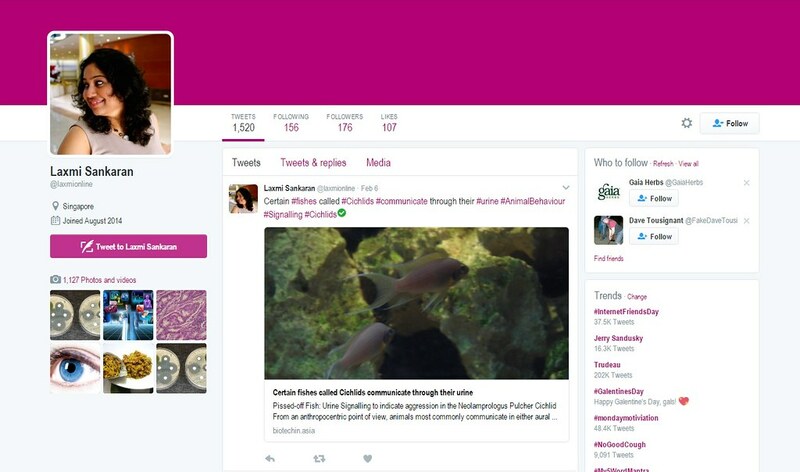 In addition to many posts about problems with cichlid compatibility due to their aggression is a Twitter post made by @laxmionline regarding an interesting method cichlids use to communicate their aggression – urine. Most animals communicate visually or aurally – an example is the vibrant feather display of the male peacock or the barking of a dog. 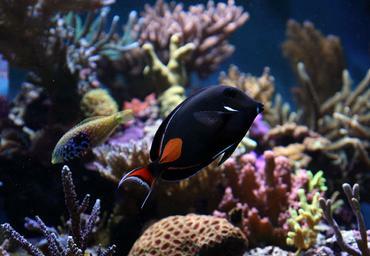 But underwater, many aquatic animals communicate in a different way – chemically. 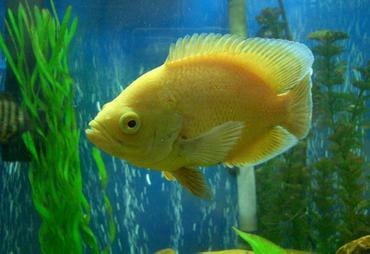 According to research published by Biotechin Asia, cichlids communicate with each other through their urine. 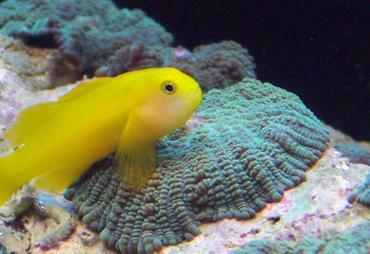 Specifically, these fish were observed urinating as a means of indicating aggressive behavior. 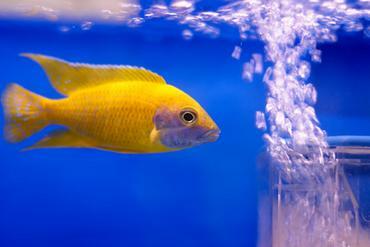 To study this phenomenon, researchers set up a number of cichlid tanks, each having a partition dividing a large fish from a small fish. Some of the partitions were solid while others were porous, allowing water to pass from one side to the other. Both the large and small fish were injected with dye so that their urine could be clearly observed. Throughout the course of the study, it was discovered that urination frequency increased in both the large and small fish when they were able to see each other versus when they could not. In cases where the partitions were not porous, the fish excreted more urine, possibly in an effort to resend their message. Additionally, it was observed in cases of the porous partition that when chemicals were transferred from one side to the other, the smaller of the two fish reduced its aggressive behavior and became submissive to the larger fish. This was taken as an indication that size alone is not enough for a large fish to scare off a smaller fish.